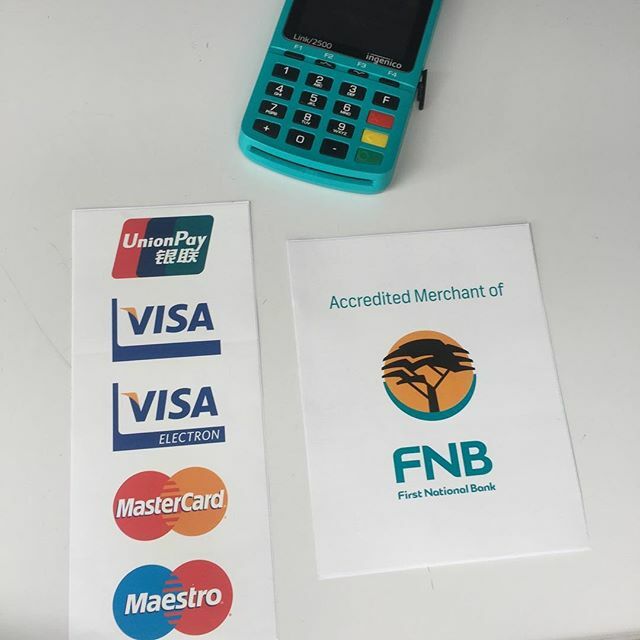 When shopping with us, you have the option to pay using debit or credit card; Zapper or cash. 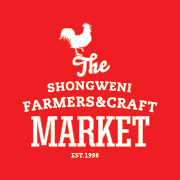 You can collect your goods from us at Shongweni Farmers Market or you can collect from Sue in Durban North, or Christine in Pinetown. Please note that when buying from us on-line, you can pay for your order via EFT or Zapper. Morning. Unfortunately we do not sell this. Please send me your email address and I will do some research for you. Hello, we only sell burdock root tincture from that list. Hi Marguerite. Thank you for your query. We have dandelion leaf tea. And Dandelion root tincture. We have stock of both. Hi Sangwe, we sell the loose leafed herb. You would be able to grind it into powder yourself. I hope this is helpful. Hi Christina. We supply two of those herbs, Chamomile and Lemon balm. Unfortunately we are not able to help you with the other herbs. However, we do have an excellent tea which we call Tummy tea. It contains: African Wormwood, Fennel, Lavender, Mints, Comfrey and Thyme. People have reported having good results with this. I hope this is helpful. Hi Romy. We sell the Scented Pelargonium dried leaf. Hi there. We stock the Boswelia carterii. Its most well known uses are for depression, cell rejuvenation and respiratory infections. I am not sure if Consol glass does the droppers, but they are worth a try. We usually ask for a 10 day turn around time once payment has been received. It is usually much quicker than that but this just covers any eventualities. Postnet is a good courier. We do counter to counter which is R99 for less than 5kg. Hi Candy. Yes we have beeswax. Hi Miriam. We don’t sell those products. So sorry.